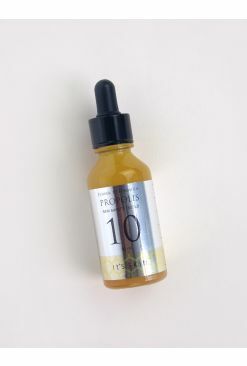 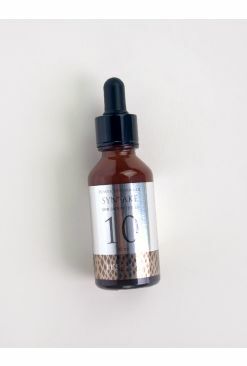 Just like drops for your eyes, It's Skin's Power 10 Formulas are little drops that improve and target problems according to your skin's needs. 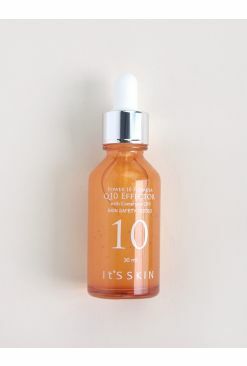 This LI Effector is a serum enriched with licorice root extract to soothe the skin and protect it from harmful externalities while evening out the skin tone. 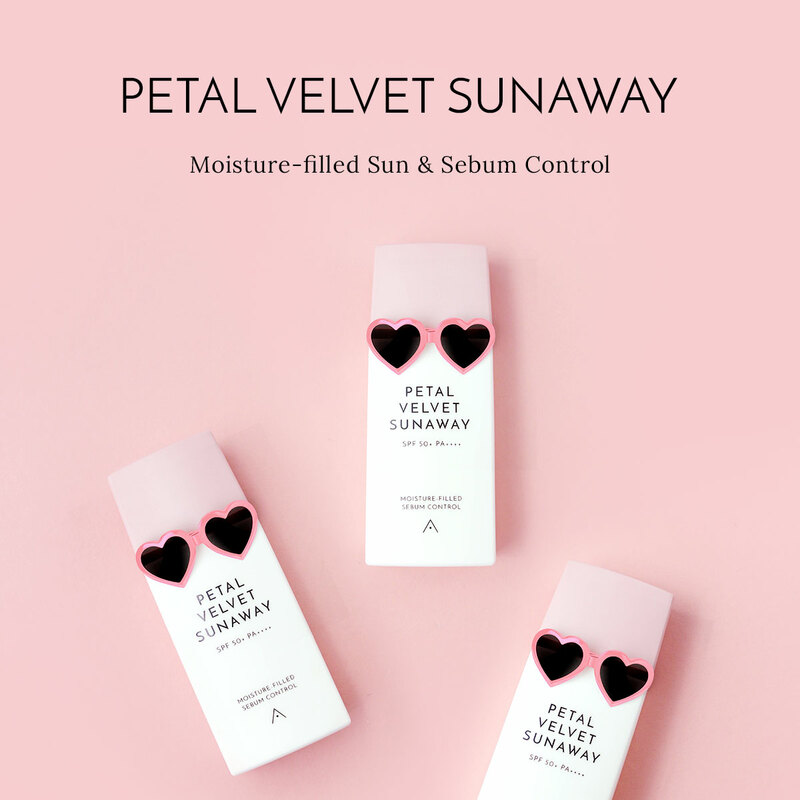 Infused with PGA from fermented soybeans, this concentrate is packed with brightening and moisturizing properties to make your skin radiant and supple.